General Motors has won its third of six “bellwether” cases, with a Texas jury finding that there wasn’t enough evidence to prove a recalled faulty ignition switch caused the death of a driver involved in a crash with a Saturn Sky in 2011. 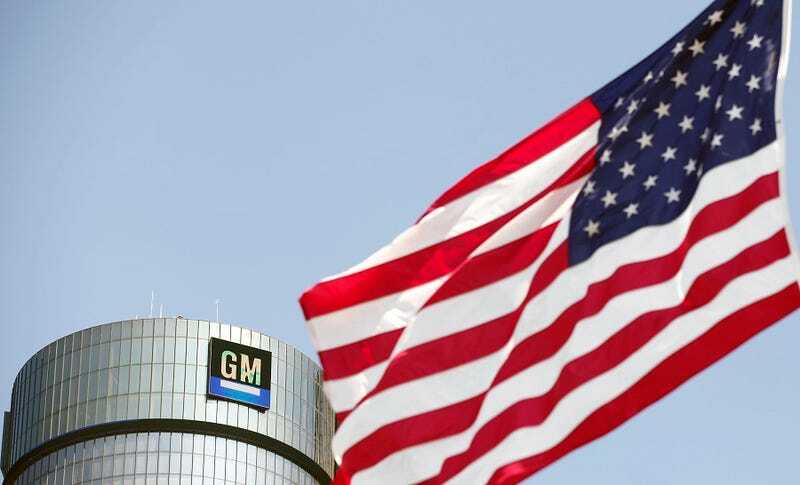 The six “bellwether” cases involving the GM ignition switch recall are designed to help settle dozens of other claims brought against the automaker, and so far, the General is three for three. A jury found that there wasn’t sufficient evidence to suggest that a faulty ignition switch in Zachary Stevens’ Saturn Sky led to the crash that killed the driver of another vehicle and seriously injured Stevens. Stevens had originally been charged for manslaughter for the accident, but the chargers were eventually dropped following GM’s ignition switch recall. After Thursday’s verdict, several jurors said that while they were upset about GM’s failure to let consumers know about the ignition switch problems sooner, they didn’t see any proof in this case that the switch was at fault.